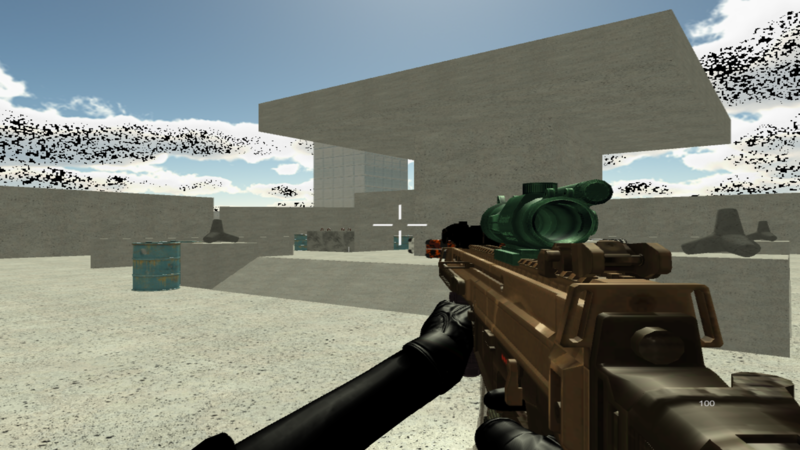 Warzone is an FPS survival game. Battle endless waves of enemies in this intense battlefield. Updates will be coming in the future.